The UCLA Bruin Shelter is set to open in October 2016. WESTWOOD—A group of students led by UCLA doctoral candidate Louis Tse co-founded the Bruin Shelter. The shelter is the only second student-run shelter of its kind in the nation. The shelter located in Santa Monica, welcomes in UCLA and Santa Monica College students ages 18-24 at any degree level. The 26-year-old mechanical engineering student, developed Bruin Shelter as a way to do something on behalf of his fellow students. The shelter is student run for his peers who are experiencing homelessness in the greater Los Angeles area. The Bruins Shelter team is looking for the help from UCLA alumni to help make the shelter a reality. “We need alumni to make this dream happen. One of the most impactful ways to give is through our account with the UCLA Foundation. Proceeds go directly to giving our residents the best chance of gaining stability and obtaining their degree, which is gravely important. For those who can’t give directly, we are always seeking donations for items such as food and blankets. For those who are interested in getting more involved and joining our team, we are also looking to create an Alumni Board of Directors. We do feel a kinship with UCLA and helping fellow Bruins,” said Tse. The Bruin Shelter has partnered up with Harvard Y2Y in providing for vulnerable youth in local communities along with re-examining the assumptions about what being homeless means. 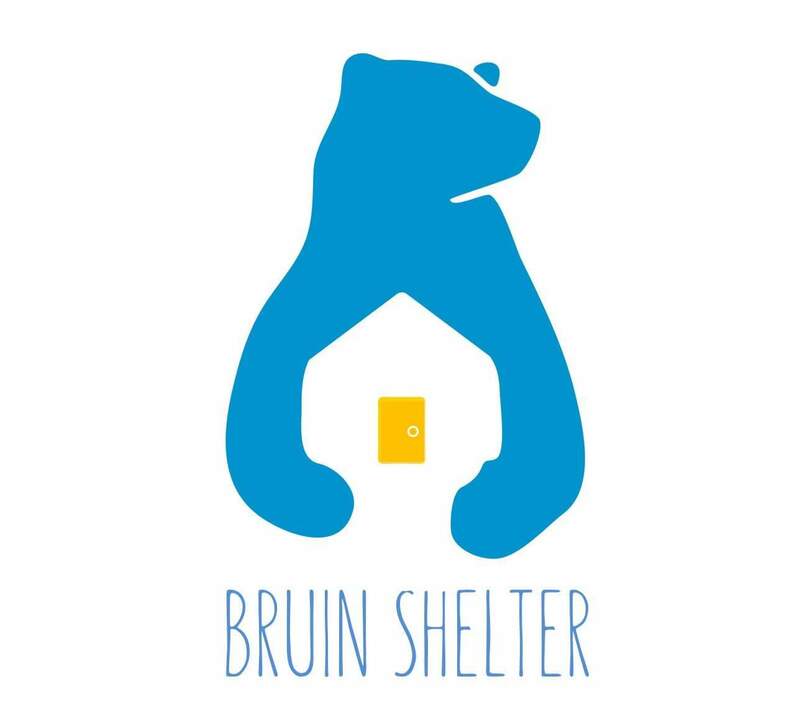 The Bruin Shelter is the first of its kind on the West Coast. Tse met with Rev. Eric Shafer of Mount Olive Lutheran Church and both decided to team up and have the shelter be located at the church. 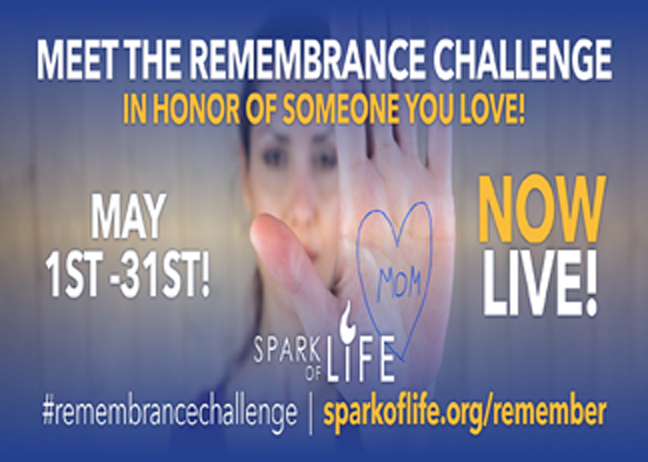 “I am very humbled and inspired by the work these students have done. They are very smart individuals, and to see Louis make his dream a reality is truly remarkable. I am happy we are able to get students off the streets, now I am hoping other congregations will follow our step and help these kids out.” He goes on to say, “This is a convenient spot for the shelter, and the students are able to hop on the bus right outside that will lead them to UCLA. 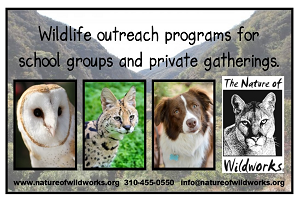 Speaking of UCLA I have no doubt they will get involved and help out in the future,” said Rev. Eric Shafer. According to the Santa Monica Daily Press, the shelter is partly funded by the UCLA Graduate Student Association. Mt. Olive Lutheran Church received a grant from the Lutheran Synod to help with the shelter’s finances. Residents of the shelter get their own bed, receive breakfast and dinner. There is also communal living spaces with printing, TV, and study areas. Guests under the age of 18 are not allowed. Pets, weapons, drugs or alcohol are not allowed inside the shelter. Everyone’s belongings are subject to search upon entry. Flash Passes are available for residents. UCLA med students are available to help with medical, dental and vision needs with co-pays along with a comprehensive network of on campus resources. There will also be counseling services, internship and career planning workshops. Bruins Shelter is expected to open in October 2016. 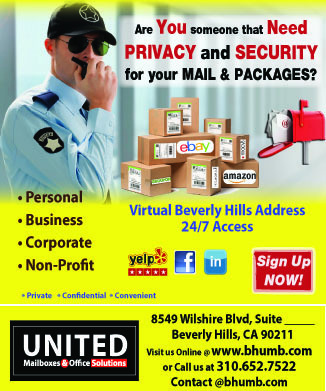 For UCLA and SMC students who are interested in applying visit http://www.bruinshelter.com/for-young-adults/. The Bruin Shelter is accepting applications for volunteers and supervisors for the shelter. Those who would like to donate monetary funds or items for the shelter visit http://www.bruinshelter.com/donate/. For those with questions email bruinshelter@gmail.com.